Seigan (natural step) is the more common name for Chudan. The right foot is advanced with the knee slightly bent; the left leg is straight with the heel clear of the floor. The Shinai is held in front of the body with both hands, in a natural manner that does not interfere with the basic Shisei. The sword points directly at the opponent's eyes and crosses his point about three to four inches from the tip. This is at a distance of some seven to seven feet six inches and defined as Ma-ai or the theoretical distance from which an attack can be launched with a single step attack. Seigan (or Chudan) is defined as when the blade points forward from the left hand, which is held in line with the Chushin (body centre), at an angle above horizontal and below the opponent's eyes. A lower angle more completely covers the front attack line whilst a higher angle to cover the eyes has more psychological effect on the opponent. Seigan is the most important posture to study and understand. It is the only position which covers the front attack line and also the only position to give equal facility for offence or defence as required. 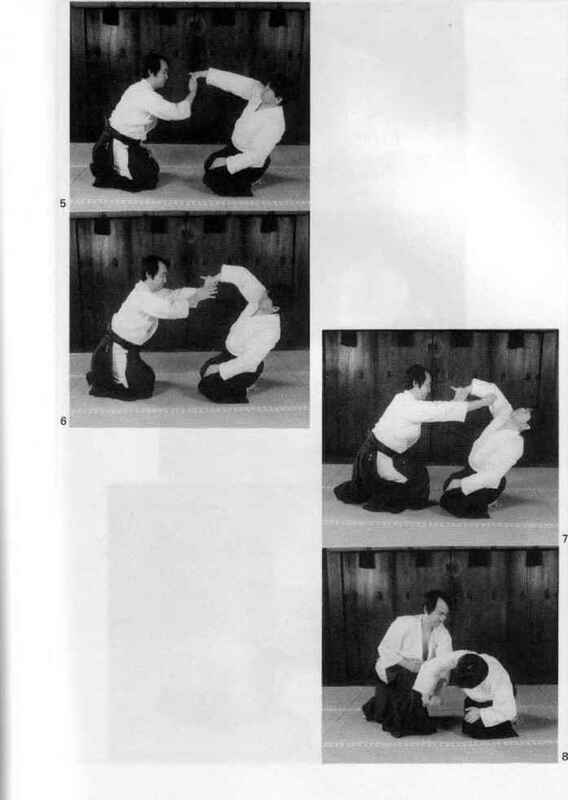 All variations are virtually a weakening of this basic stance, used to deliberately provoke an attack by the opponent.